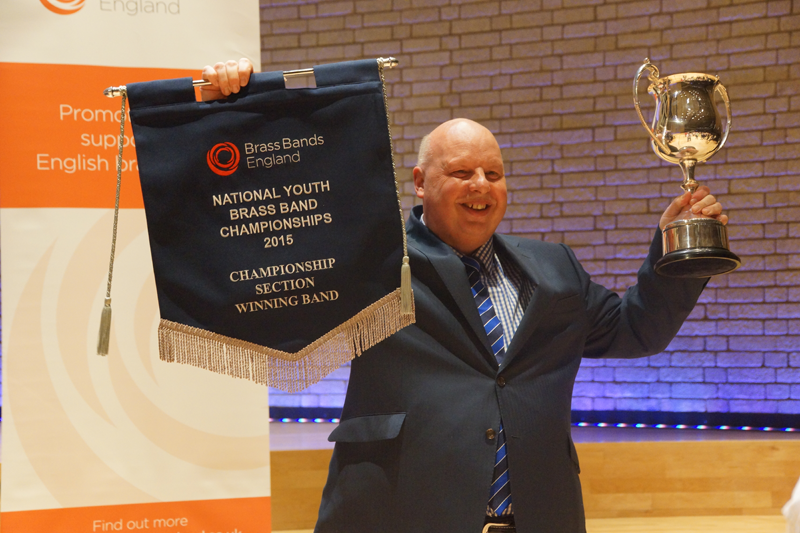 Described as a 'National Treasure' by the BBC, Lord Chris Jeans has been the Artistic Director of Youth Brass 2000 since its formation over 30 years ago, leading the band to their greatest successes. An award winning conductor and trombone soloist, he is currently the principal trombone of the Virtuosi GUS band. He has held the title of "Champion Trombone Player of Great Britain" and also won the title "Brass in Concert Solo Champion" on two occasions. Chris has won the National Champion Band of Great Britain on seven occasions, European Championships on three occasions, Champion of Champions, All England Masters, French Open, British Open Championships three times, and hat-tricks on BBC's "Best of Brass" and Granada TV's "Band of the Year" competitions. He has appeared on stage with many high profile artists such as Tony Bennett, Christian Lindberg, Evelyn Glennie, Lesley Garrett and the London Symphony Orchestra. Cathy Fountain was born and brought up in Corby, Northamptonshire, and at the age of 12 she started to play the cornet in her school band, Beanfield Comprehensive. Her love of music, and in particular brass bands, grew from there. She went on to study music at Colchester institute School of Music and after she graduated she went on to qualify as a music teacher in Birmingham. Her teaching career has lasted 30 years and has ranged from secondary to primary schools. Cathy has played in various brass bands including Kettering Citadel Band, GUS and Kibworth. She has played cornet but her first love is flugelhorn. 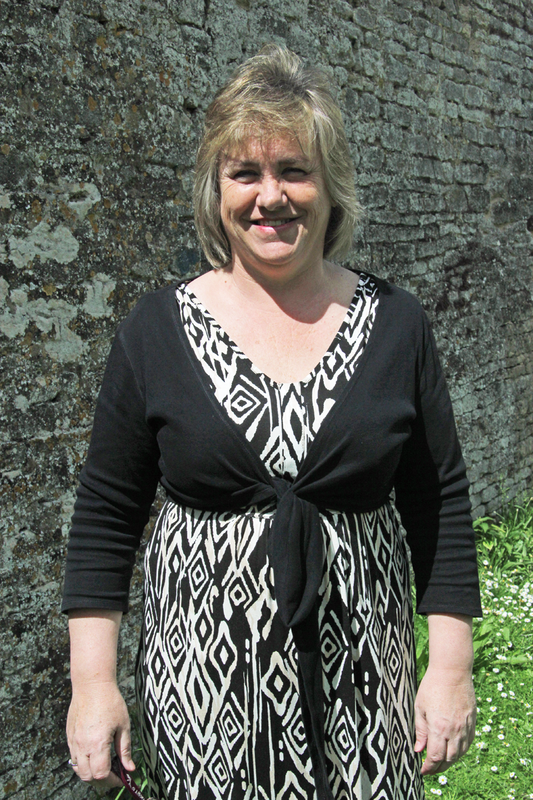 Cathy now enjoys conducting and is presently the conductor of Corby Silver Band. She is delighted to be working with Youth Brass 2000 and counts it a privilege to be working with such enthusiastic and talented children.